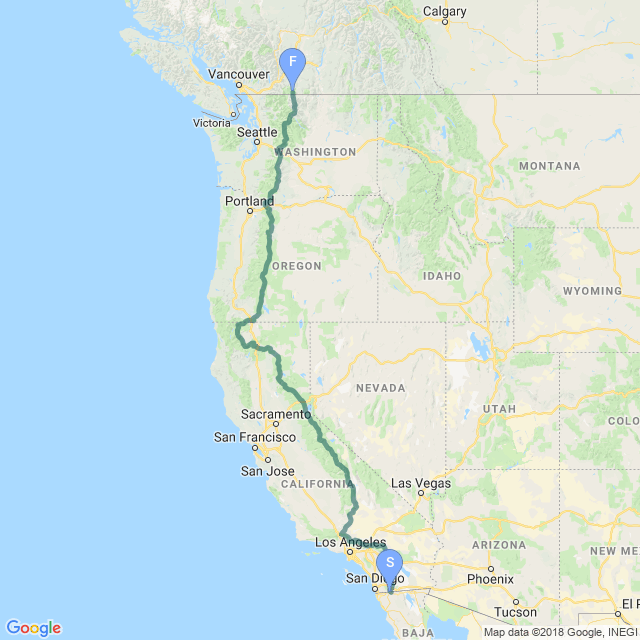 I have been "walking" the Pacific Coast Trail on the Walking 4 Fun website for a LONG time. This trail is 2689.6 miles long and runs from Mexico to Canada. I finally finished it on January 12, 2019! Walking 4 Fun has multiple world-famous trails to chose from and it's all for free. Pick a trail and manually add your steps for the day or connect it to your Fitbit and let it log your steps for you. At the end of the day, you can see photos on the trail for the location you are in. Type notes if you like for future travelers to read. Invite friends to walk with you and you can see each person's progress on the trail. As in most other location-based platforms, you can find me on the trail as NativTxn. You do not have to finish a trail before moving on. Is it winter and you want to see warmer climates, try the Arizona Trail. Is it summer and hotter than Hades? Check out the Wonderland Trail. Try the Camino Francés and walk the trail portrayed in the movie The Way. 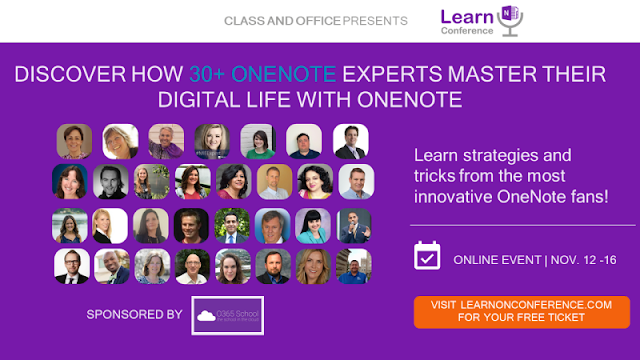 I am so excited to announce that I will be one of the presenters at this year's Learn OneNote Conference in November! Join me and over 30 other experts in this arena to learn more about OneNote than you ever thought possible. Get ideas, inspiration and practical info for working efficiently and tailoring your notebook to your own personal needs. We will have sessions for the beginner all the way through those who are highly versed in using this free software at top performance. 💻 This is an ONLINE virtual event. No delayed flights, no room issues, no required dress code, no taxis or parking and no having to arrange for the kids or the pets. Join in from the office or the comfort of your own home. For a limited time, you can register for #LONC18 for free! 📘 Attendees will receive a OneNote notebook from me with all the info, templates and techniques used in both of my sessions.